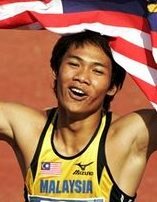 2011: Represented Malaysia at the 19th Asian championships (ATF), clocking 13.94s in semis and then finishing 6th in the finals, 14.03s. 2009: He missed the SEA Games due to a hamstring injury. 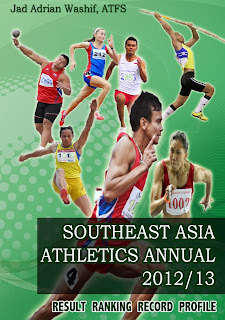 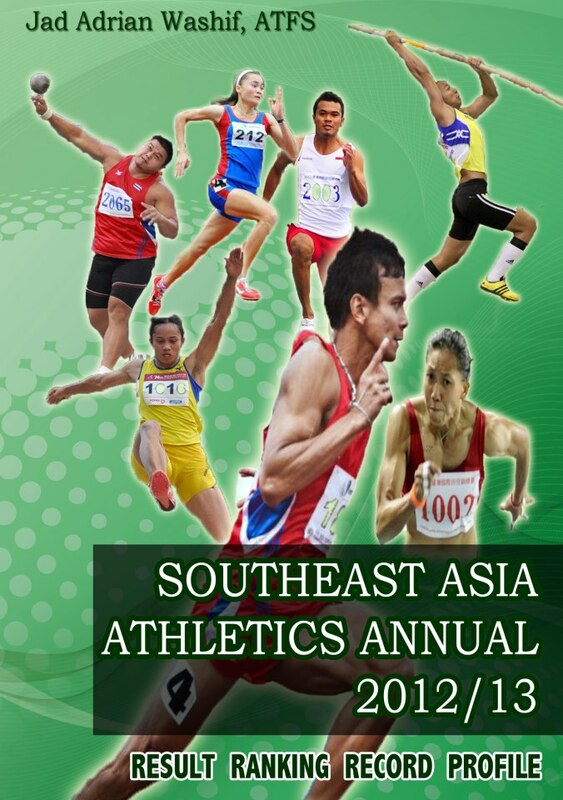 2007: Won the gold medal at 110mh in SEA Games Nakhon Ratchasima with a time of 13.91s (Games record). 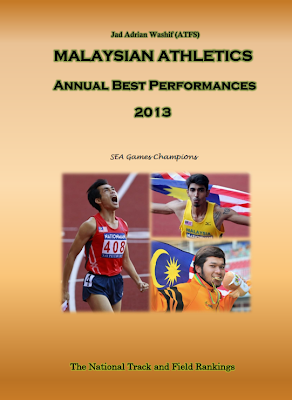 2006: Represented Malaysia at Asian Juniors and World Juniors.